A PERFECT MOOD STARTER TO GET THAT VIBE GOING REAL FAST. 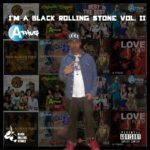 A-THUG & FUSION HIT IT ON POINT . FUSION IS SENSUAL, SEDUCTIVE , AND BEAUTIFUL WHILE A-THUG FINESSES THAT HARLEM PAPI FLOW THAT LADIES ADORE . IF YOU LOVE ISLAND GIRL , BADDIE GIRL, YOU WILL LOVE THIS! SECRET IS A PERFECT MOOD STARTER TO GET THAT VIBE GOING REAL FAST. 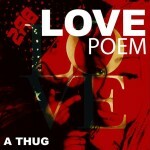 A-THUG & FUSION HIT IT ON POINT . 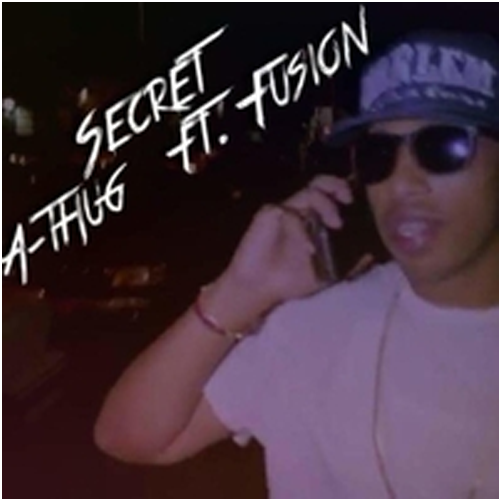 FUSION IS SENSUAL, SEDUCTIVE , AND BEAUTIFUL WHILE A-THUG FINESSES THAT HARLEM PAPI FLOW THAT LADIES ADORE . IF YOU LOVE ISLAND GIRL , BADDIE GIRL, YOU WILL LOVE THIS!